Firenzina [ˌfi-rɛn-ˈtsē-nə] is a free, open-source UCI chess engine by Kranium (Norman Schmidt), Yuri Censor (Dmitri Gusev) and ZirconiumX (Matthew Brades), a fork of Fire 2.2 xTreme by Kranium (Norman Schmidt), a derivative (via Fire) of FireBird by Kranium (Norman Schmidt) and Sentinel (Milos Stanisavljevic), based on (via Fire and FireBird) IppoLit engines by Yakov Petrovich Golyadkin, Igor Igorovich Igoronov, Roberto Pescatore, Yusuf Ralf Weisskopf, Ivan Skavinsky Skavar and all Decembrists. Special thanks go to Norman Schmidt, Jose Maria Velasco, Jim Ablett, Jon Dart, Andrey Chilantiev, Quoc Vuong and Corey Abshire for their contributions, help and advice. 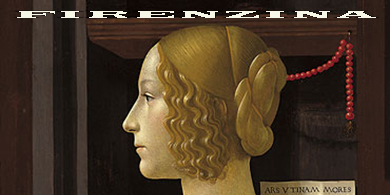 A 130x65 Firenzina logo is based on a fragment of a classic public domain portrait of Giovanna Tornabuoni by Domenico Ghirlandaio. The second Firenzina logo is by Dusan Stamenkovic of ChessMosaic. Visit firenzina.wikispaces.com to download the final version of Firenzina 2.2.2 xTreme sources (3/19/2013). Censor's Firenzina GitHub is here. Provides current code for developers of newer versions. Firenzina supports RobboBases, free endgame tablebases (EGTB). Please download and configure them for full endgame performance! 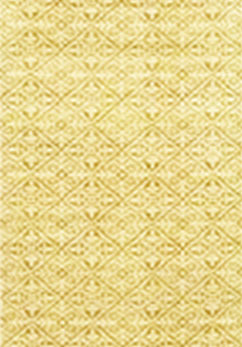 You may contact Yuri Censor (Dmitri Gusev) by email at dmitri dot a dot gusev at gmail dot com.